Man I still can't believe how long this Dolphin 7.0.1 update/patch release has been taking. Currently, 256 closed tickets and 20 active tickets at 93% complete. I think Boonex posted a blog at Unity, maybe a few of them within the past couple of weeks about how it would be out on this day or that day. After that didn't happen, it seems typical of what to expect with Boonex. They have a tendency to say soon or next week, which really means sometime within the next month or two, and probably before the end of the year. 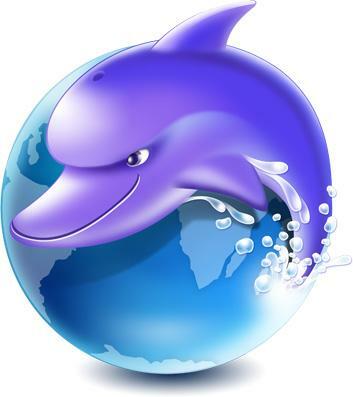 What they gave us is a Dolphin 7.0.1 Beta. Which don't make any sense to me. Maybe they were hoping it would please a few Boonex Unity members, and cool others down. I don't know what the thinking was behind this, but it seems to have created additional complaints rather than praise. No big deal or anything. I just see a lot of people getting irritated and a little p'd off again at Boonex Unity Blogs and Forums. I have been holding off on certain things I would like to do with Dolphin until 7.0.1 comes out. With my luck if I were to spend a lot of time making some changes, they would release 7.0.1 the next day and I would end up doing it all over again. On the other hand, how long should one wait for the update/patch? When we have been hovering around 90% complete for the longest time now, one would expect to see it soon. I am going to hold off a bit longer yet, but I am starting to wonder if the update will ever get released like many other Boonex Unity members.